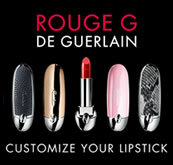 Guerlain Chant D'Aromes Perfumes and Fine Fragrances. 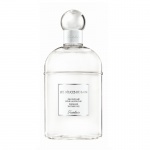 Guerlain Chant d'Aromes means the language of flowers. A young, highly gifted perfumer created a majestic work for his beloved. 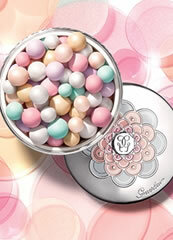 A bouquet of spring blooms, Guerlain Chant d'Aromes is surely the most exquisite love token a woman can receive. 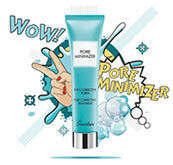 Guerlain Chant d'Aromes is a refined, fresh and charming fragrance created from a delicious blend of mandarin, bergamot, honeysuckle, gardenia, jasmine, ylang-ylang and an unusual base of sandalwood, earthy forest note, and vanilla. 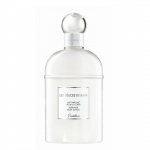 Guerlain Chant d'Aromes is a refined, fresh and charming floral bouquet with chypre essences.